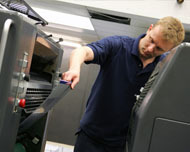 Scalable Features - Printers can start making plates to their normal specification, but expand to include FM Screening, Proofing and Trapping. 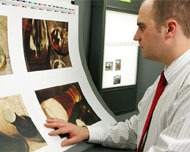 CIP3 Digital output allows StudioRIP to grow your business. 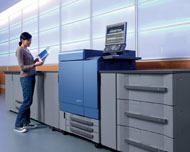 Open System - StudioRIP can drive a wide range of devices by interface or via output formats. Easy to use - StudioRIP has a very easy-to-use interface, allowing expert users to control complex high end features and settings, while simple tasks are accessed with just a few mouse clicks. The Mac client also eliminates the need for a Windows PC in Mac-only environments. 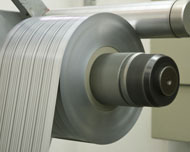 Outstanding Dot Quality - Moiré-Free output, Hybrid Screening as standard with option for FM, as well as tools built into the RIP for making press curves.